Join us for a FUN saturday. RIde Santiago Oaks to checkpoints for poker cards & the roving “joker” to make a poker hand. Enjoy great food and beer/soda. 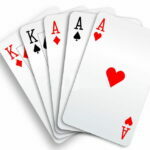 Buy “opprotunity” tickets to win neat prizes. 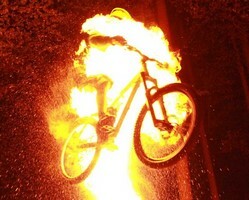 We provide support to the land managers for local mountain bike & outdoor events. We also are involved with local projects & donations to bike related charitable events. 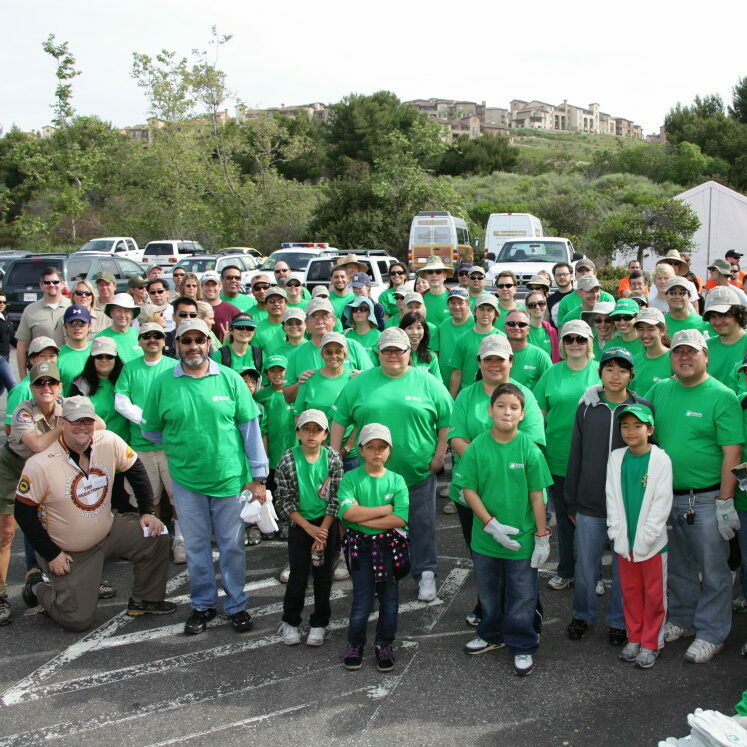 SHARE assists the Orange County land managers in maintaining existing trails & helps to build new trails when the opportunity arises. 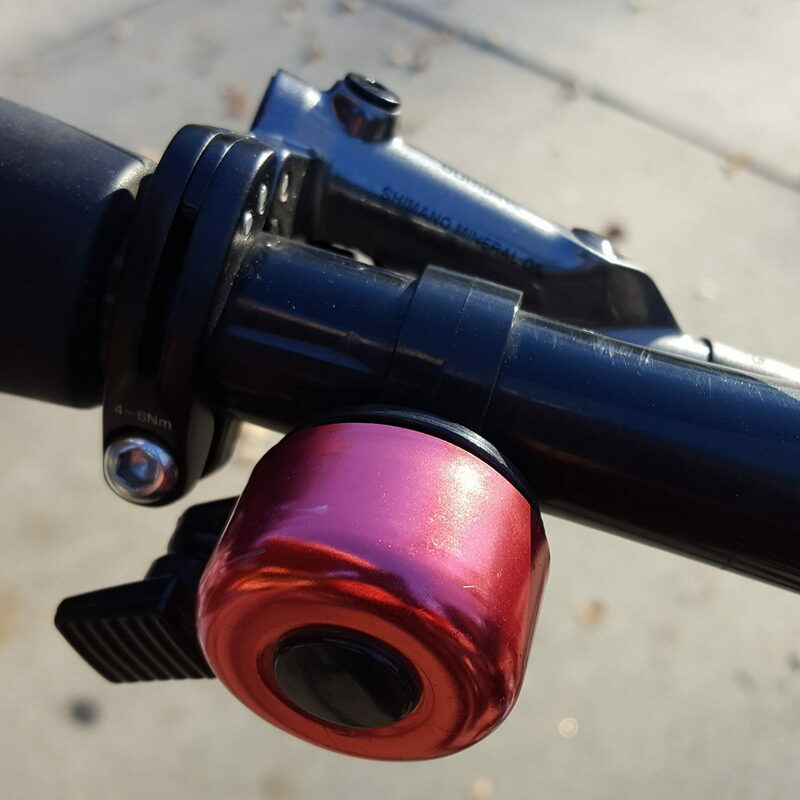 SHARE works with the OC land managers to implement and maintain each of their bike bell programs. To donate to the Bell Programs click on the DONATE button in the header. 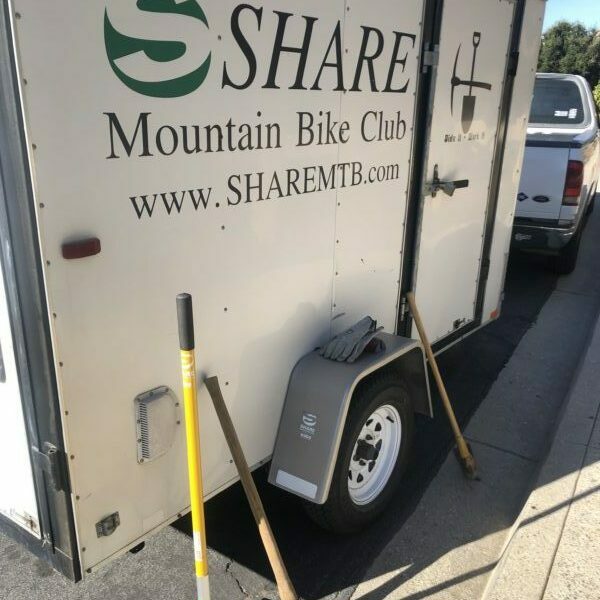 SHARE is the Orange County chapter of the IMBA. 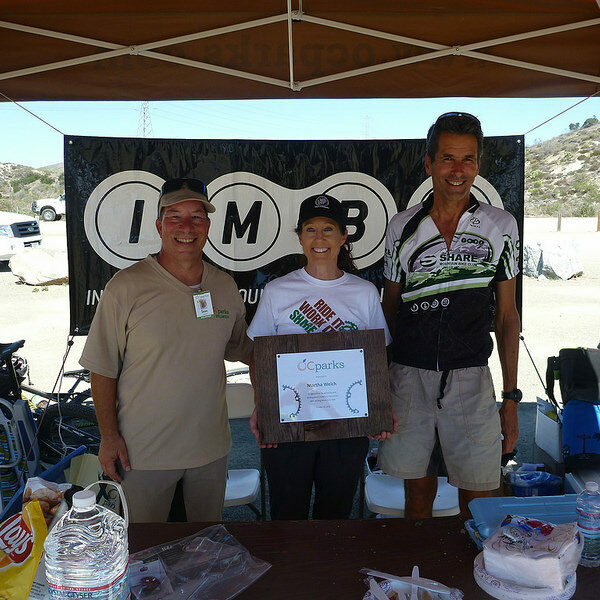 By joining IMBA and specifying SHARE as your chapter, you support all we do. Click “JOIN” in the heading. With their 2 locations, they have been in OC a long time. Drop by and give them your business. 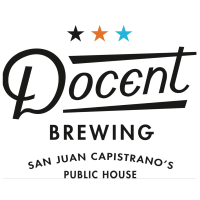 Docent Brewing – located in San Juan Capistrano, they have the brews and food you are looking for. Pure Passion. Pure Commitment. Pure Bliss.Kristen and her crew are located in Lake Forest, have tons of experience & can help the novice to expert, with bikes, fittings, and service. 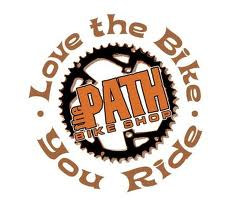 With their 4 bike shops located throughout Orange County, they are there to serve you for Street or MTB riding needs. You need kits? T-shirts? Travel bags? Todd and his crew have you covered (literally)! 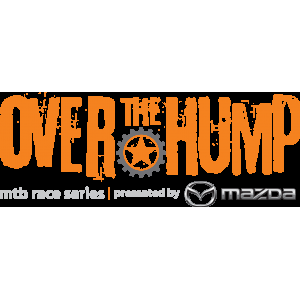 If you know OC MTB racing, then you must know OTH. This is their 10th year, of a 12 week race series. It’s ALL ABOUT having fun. Non Dot: /verb/ Steering away from the easy line and taking the challenging yet ultimately most fulfilling path. 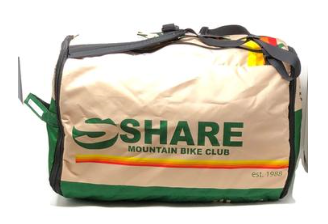 Shimano supplies SHARE with many bike related items for raffles, rides, etc. 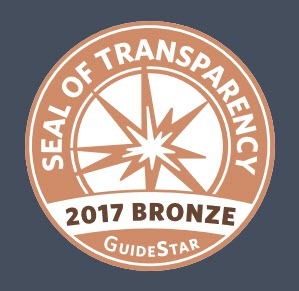 They also GIVE BACK to the biking community through many trail maintenance days and are just generally interesting in helping out.